Darryl supervises all aspects of the firm’s accounts including marketing, new business development, strategic communications, government affairs, special events, and artist management. Jeffries’ served as Spokesman and Public Relations Counsel at East Orange General Hospital. He achieved distinction as City Spokesman and Public Information Officer while serving in the administration of Mayor Robert L. Bowser, in the City of East Orange, New Jersey, his hometown. Jeffries is credited as the driving force behind the successful “City on the Move,” pr campaign celebrating the city’s economic revitalization. Before founding DLJCG in 1997, Jeffries’ established solid credentials as a respected practitioner in the field of journalism at NBC News, and in marketing communications as a Senior Account Executive with MWW/Strategic Communications, Inc., (MWW/SC) recently renamed the MWW Group, one of the leading public relations and lobbying firms in the Garden State. During his 14-year tenure at NBC News, he served as an associate producer for the “Weekend Today Show” and “NBC Nightly News with Tom Brokaw.” He also served as coordinating producer for the award – winning NBC News prime-time special, “Black Athletes — Fact and Fiction,” and as a writer/producer for the network owned-and-operated New York affiliate, WNBC-TV News 4. 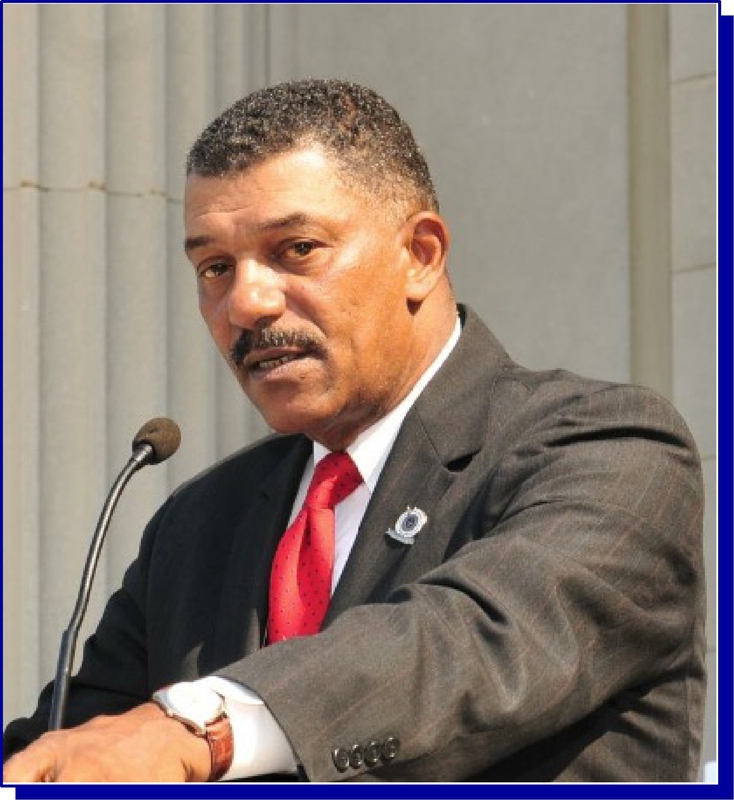 Before joining MWW/SC, Jeffries served as Chief of Staff to the City Council President and Council Member-at-Large in the City of Newark, New Jersey, (1993-1995) with duties involving: constituent relations, legislative affairs and media relations. Jeffries’ was credited with shaping the Councilman’s re-election campaign media strategy, writing and producing television and radio commercials while overseeing newspaper advertising, billboards and city-wide mailings. Jeffries is scriptwriter for a recently released documentary on the transformative impact of the African American Athletes of the Renaissance Period who competed at the Berlin Summer Olympics in 1936. He also served as script writer and media consultant for the International Amateur Athletic Association (IAAA), sponsoring body for the Jesse Owens International Trophy Award. Jeffries’ also served as Public Relations Director for the annual Paul Robeson All-Star High School Football Classic. A past – member of the National Association of Black Journalists (NABJ), and current member of the Garden State Association of Black Journalists and the National Association of Broadcast Employees and Technicians (NABET), Jeffries is active in civic affairs in Essex County, New Jersey, as a past – president and vice-president of the Men of Essex, Inc. and as longstanding chairman of the prestigious Men of Essex Annual Golf Classic. He also serves as a member of the East Orange Education Foundation, the Historical Society of the City of East Orange, The Arts Council of East orange and as a past-member of the Blair Academy Alumni Board of Governors. Educated at Rutgers University, Newark and New Brunswick Campuses, Jeffries’ majored in Theatre Arts and Journalism and majored in Organizational Management at the Nyack College School of Business Leadership. Lady Trisha has been a long time Administrative and Information Technology Specialist for the DLJ Communications Group. Her experience in Church Administration, the Funeral Services Industry, coupled with her experience as a licensed cosmetologist, as a Regional Artistic Manager for Estee Lauder Companies, is extensive and has made her a valued asset to the company. 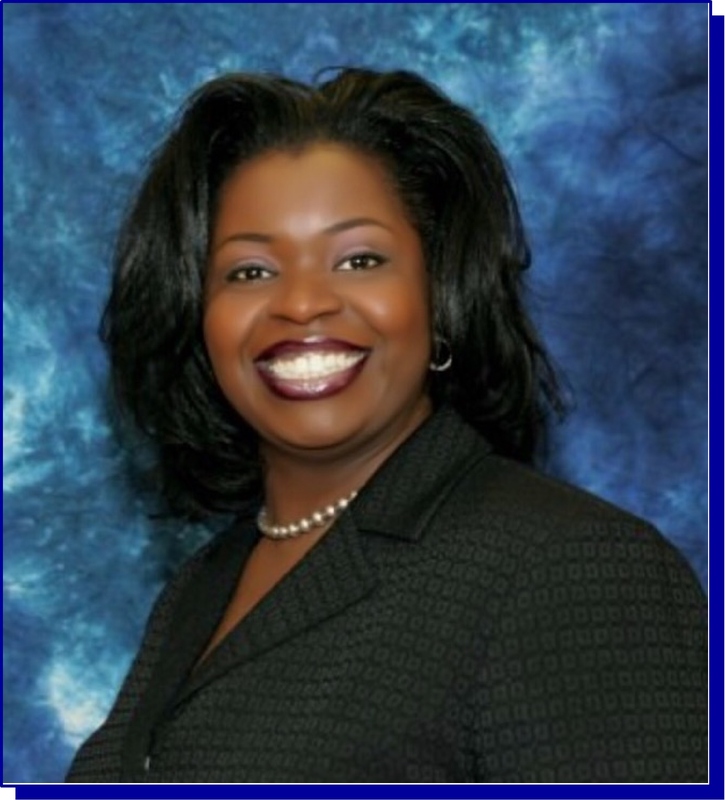 She has serves on the Board of Directors of North Sta Acadmey, an Uncommon School, and on the Parent Council for over sixteen years and as President for twelve of those years. She brings an unsurpassed standard of excellence as a highly – skilled special events coordinator and she has achieved distinction for her meticulous approach to coordination and management of events and programs on behalf of a broad range of clients. As principal administrative support to the Managing Director, Lady Trisha handles daily clerical tasks, plans meetings, schedules appointments and keeps the calendar updated. She is a creative Graphic Artist who produces advertisements for print and social media, provides statistical and budget reports, and creates spreadsheets and presentations. Ideally suited as a ‘people person’ Lady Trish has been a skillful practitioner in providing general support, client relations and new business development. She develops, implements coordinates and improves office operations in ways that ensure optimal productivity. Under the umbrella of DLJ Communications Group Golf Event Management, Lady Trish has been the Captain of the Hospitality Team and oversees every aspect of operations to help assure that each participant has a memorable experience. She has served as hospitality services coordinator for over ten years working with a host of events of distinction including: The Annual Men of Essex Golf Classic, The Garden State Funeral Directors Association Golf Classic to benefit the John Scott Lee Scholarship, The Centennial Weequahic Golf Classic in Celebration of Essex County, New Jersey’s, historic Weequahic Golf Course located in the great City of Newark, and, The East Orange Civic Pride Golf Classic. As A&R Director, Lady Trish’s love for music has delivered an exceptional brand of excellence for the artists represented by DLJ Communications Entertainment with her focus on vocalists, Jacke Jones and Suzzanne Douglas. Her unique insights and understanding of Social Media Branding helps generate greater public recognition and visibility of the artist. Her trinity — Blues, Gospel, and Jazz has afforded her the opportunity to work as Minister of Music, Choir Director, and Vocalist. 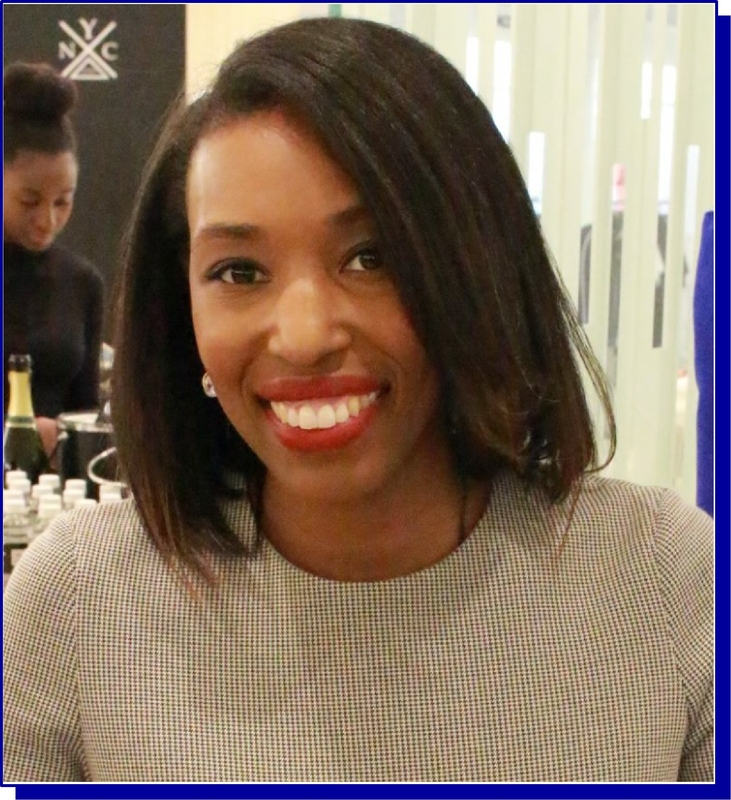 SHAKIRA is a veteran consultant that specializes in public relations, special events, and creative marketing solutions. Before becoming a full time consultant, Shakira planned meetings at Rutgers University and held the position of public information officer for a large municipality. Shakira is a creative thinker who enjoys innovation and producing results. Her marketing campaigns have generated millions of media impressions and been covered by local, national, and international news including The Associated Press, CNN, BBC America, BET Life, Forbes Magazine and more. Additionally she specializes in producing engaging event experiences that build relationships, raise funds, and create brand loyalty and exposure. As an adjunct professor and workshop facilitator her courses include; Public Speaking, PR 101, Media Training, Mass Media and Society, Student Success, and Career Readiness. Shakira holds a Master’s Degree in Organizational Communication from Rutgers University and completed the Event Management Certificate Program through Middlesex County College with highest honors.